The Nexx X-Wild Street Helmet is ready for the long haul with its lightweight X-Matrix shell and integrated spoiler that reduces drag. 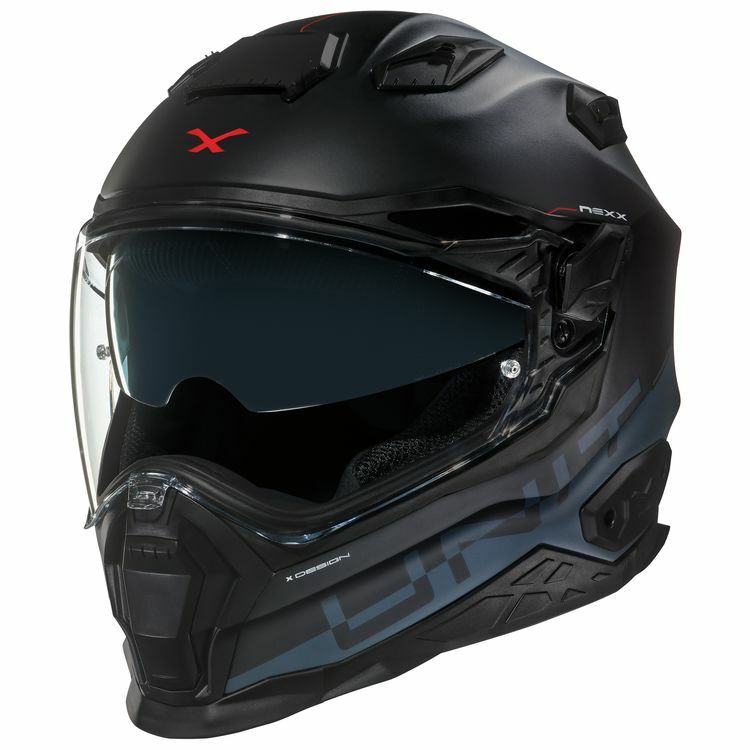 A light weight helmet with less drag helps to reduce fatigue over time so the X-Wild Street helmet is a great option to keep you on the road. A drop down internal sun visor lets you ride from day into night with a flip of a switch.